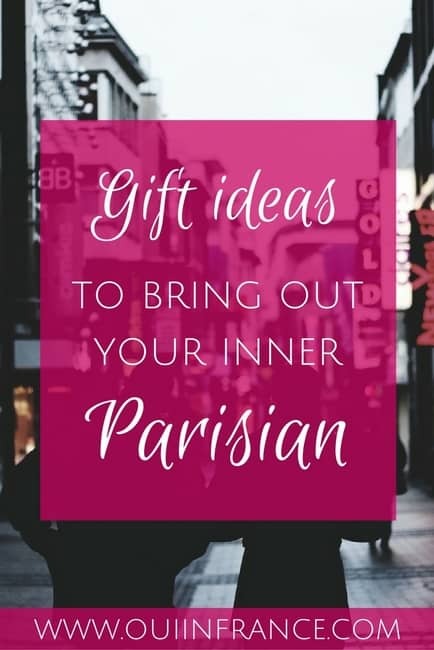 Parisian and chic go hand in hand, so if you want to bring out your inner Parisian no matter where you live on the planet, I’ve picked out some of my favorite French gifts to Frenchify yourself for the day… just in time for the holidays! 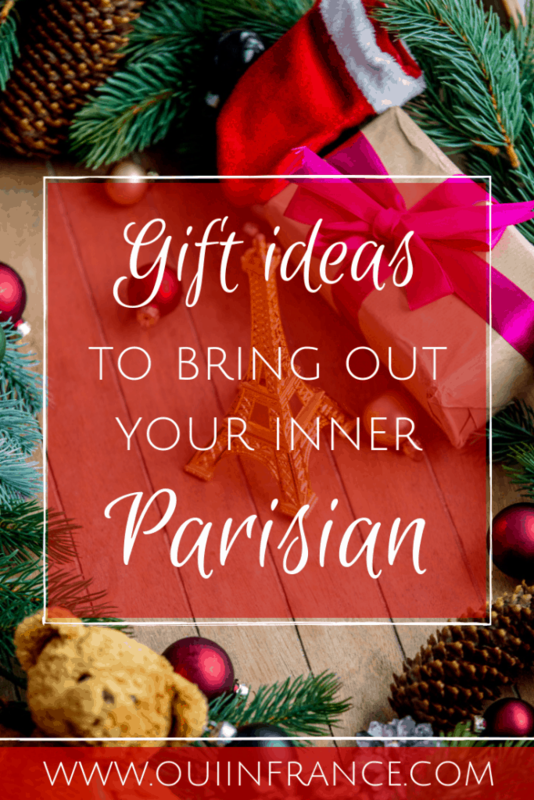 If you’re a lover of all things French, here are my Paris gift ideas in case you’re in need of some inspiration! I may be biased but this is one of my favorite Paris gift ideas. Everyone needs a France-inspired t-shirt! 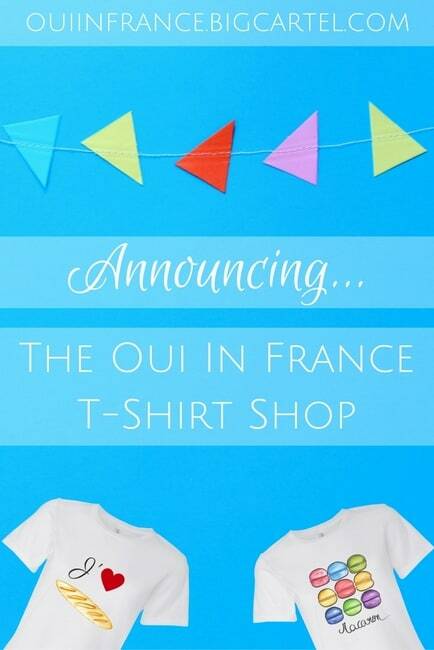 I’m kicking off my list with my Macaron Madness t-shirt that I designed available only in the Oui In France t-shirt shop. In addition to all kinds of t-shirts, I also designed a line of tote bags, mugs, wall art, and more. 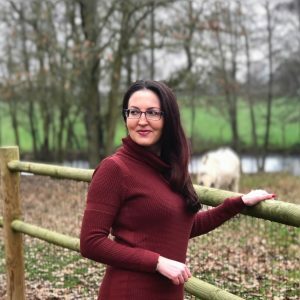 Let your inner Francophile shine no matter where you live on the planet with one of my French gifts that I ship worldwide for a reasonable fee. I discovered this brand a couple of years ago when we were in Lorient for the Volvo Ocean Race where there were a variety of French gifts. 727Sailbags had a pop-up shop on the grounds and I couldn’t help but peek inside. 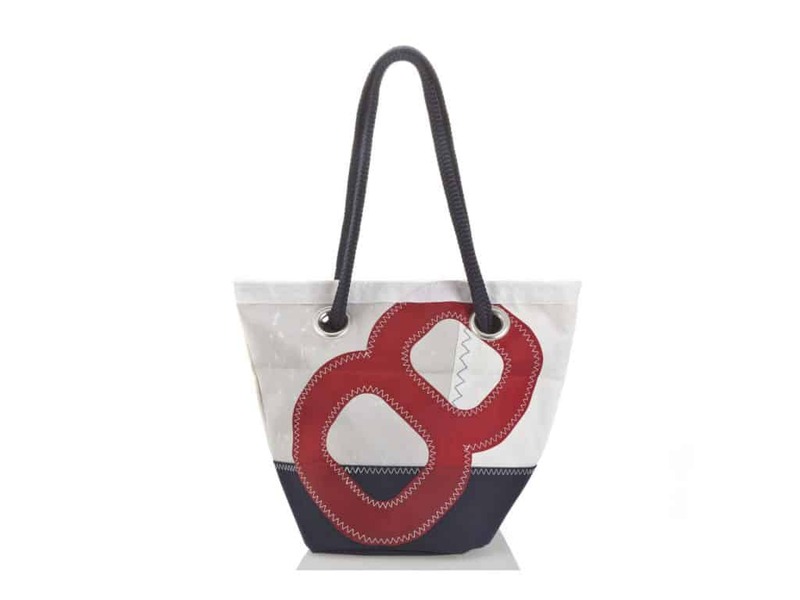 Made in France with 100% recycled sailboat sails, 727Sailbags‘ hand-sewn creations are one of a kind and even include an authentication label so you can trace the maritime history of the sail used in the piece. 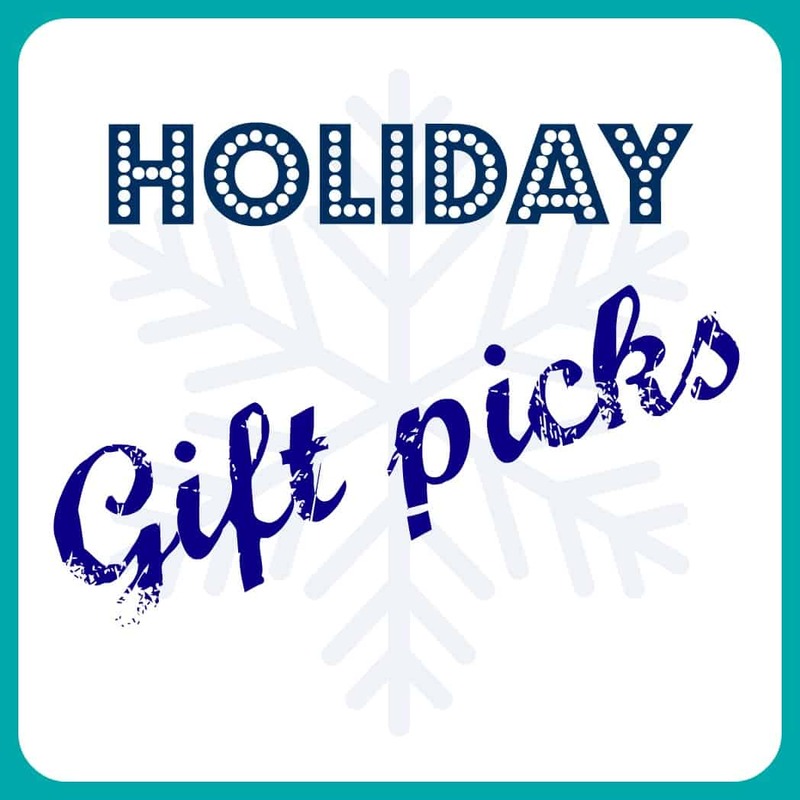 Choose from bags, apparel, home decor and more. Hang one of The French Kiosk’s Paris prints on your wall and remind yourself of Paris every time you walk by. I’m a fan of the snowy scene pictured above, but there’s something for everyone in Catherine’s Etsy shop. The fellow American’s photography skills are top notch and your walls would be lucky to show off one of these beautiful photos! Everlane is an online-only American clothing brand for men, women and kids and one I’ve mentioned here several times because I absolutely love them. Minimilist in both design and style (you won’t find crazy colors or detailing here), the clothes would fit right in with the Paris-chic crowd. Basic tees start at a reasonable $15 but the real value lies in their cashmere, boots and coats. If a hair salon on nearly every street corner isn’t a dead giveaway to show you just how much French women care about their hair, I don’t know what is. Even if you’re more of a bedhead-chic kind of gal, if you have hair, it needs to be adorned with one of the beautiful creations from Alexandre de Paris. 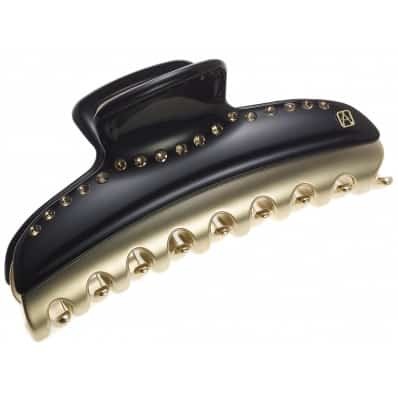 The company makes all sorts of high-end hair barrettes and baubles that will make you feel like the goddess you are. A bit on the pricey side, just one piece is all that’s necessary to take a bad hair day from ugh to wow. No Francophile gift ideas post would be complete with a food pick like these croissants. This buttery pastry is the quintessential French must-have, and while your local bakery probably does an alright job, these premium croissants you can bake to perfection in your own oven are worth every penny. You’ll get 18 croissants made in the traditional French style. Shipped frozen, this French staple will have you dreaming of the streets of Paris with every warm, flaky bite. Forget a dumpy old beach bag and head to the beach with a French-made bag you’d be proud to show off! I was introduced to the lovely Piment de Mer beach bags when we went to Corsica back in 2015. 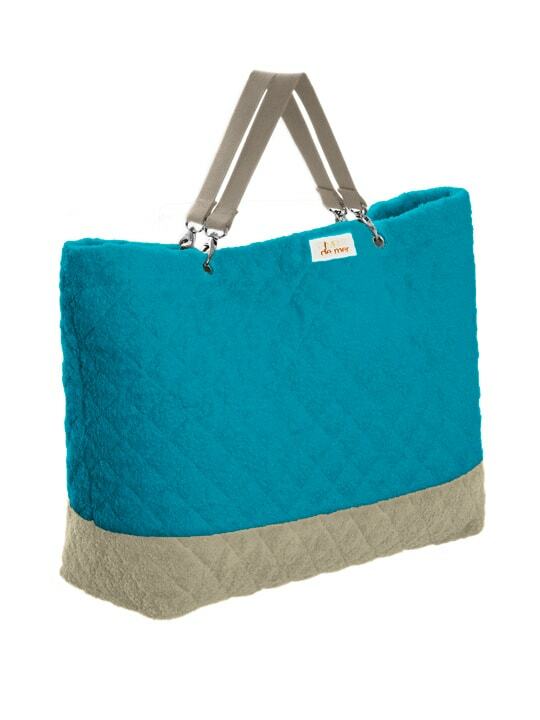 They’re made of beach towels and come in a bunch of fun colors like the turquoise and taupe bag pictured above. 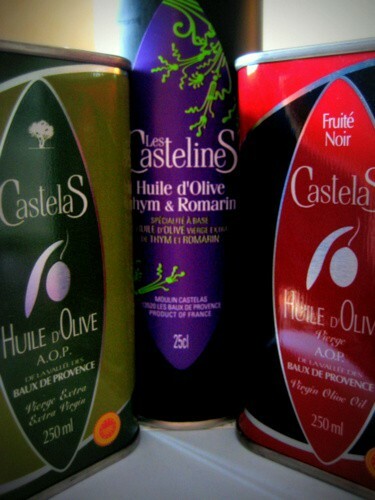 For the foodie, pick up a bottle or three of Castelas Olive Oil. I had the pleasure of visiting the Castelas mill in the South of France several years back and we did a tasting and got to see how the oils are made. The owners run a fabulous — and tasty — business and I can’t help but support hardworking people with great products. They have several varieties of olive oil including a thyme and rosemary infused oil and a fruitier option. Mussels, or moules in French, are deliciously popular in Brittany and are always served in a mussels pot like this one. Seven inches in diameter compete with a lid for the shells and the word moules on the front, this is a must-have for any mussels lover who wants to eat the dish at home like the French do. What French gifts are on your holiday list this year? 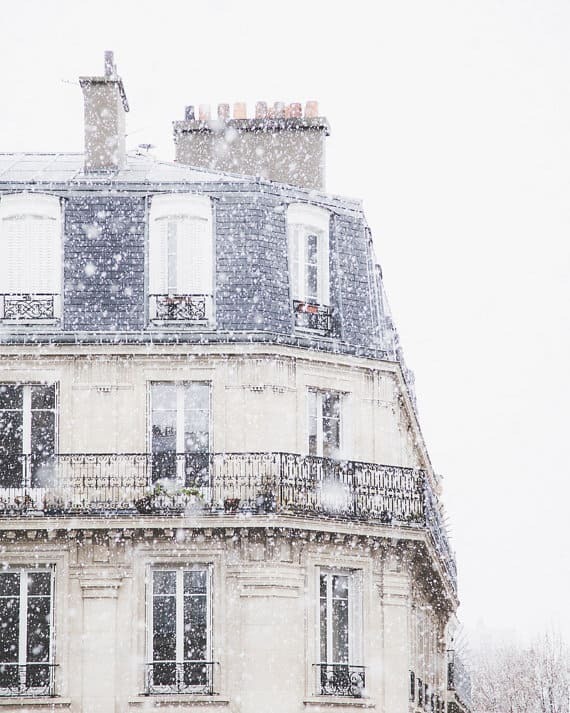 What are your favorite Paris-themed gifts for Francophiles? A Breton striped shirt might be cliché or it might be classic. Mine sure gets a lot of wear. I love the Saint James ones! They’re great for all age groups and men and women alike! I bought myself one of your new t-shirts for Christmas. Can’t wait to get it!!! All of your ideas are good ones. I’m going to check out the Paris prints right now. Happy Thanksgiving to you!!! I love those sailbags but they are way out of my price range. I paid £2 for a lovely soft leather bag in a charity shop last week, now that’s more like it ! I never tire of stripy Breton tops, will keep an eye out for Saint James. I have been dying to get some Everlane clothes. I keep hearing such good things about the brand! I really do love them and have a bag, some shirts and a button-up cardigan. Start small and see what you think!